Jellybeans and M&M’s are some of my family’s favorite Easter candies, as well as Peeps, of course. 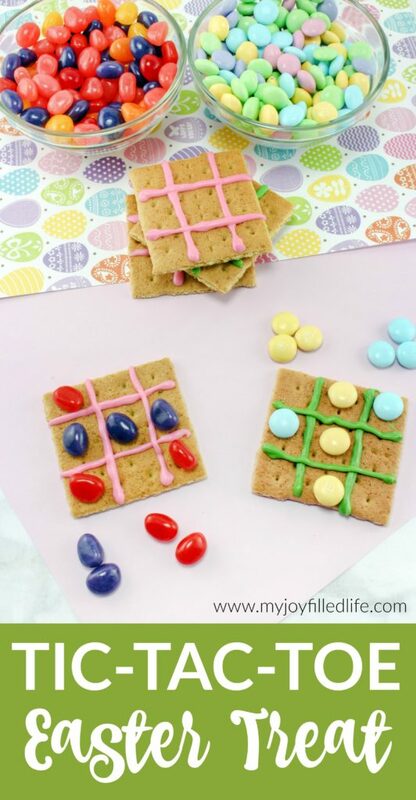 We are getting a little crafty with our candy this year and are making some Easter Tic Tac Toe treats. 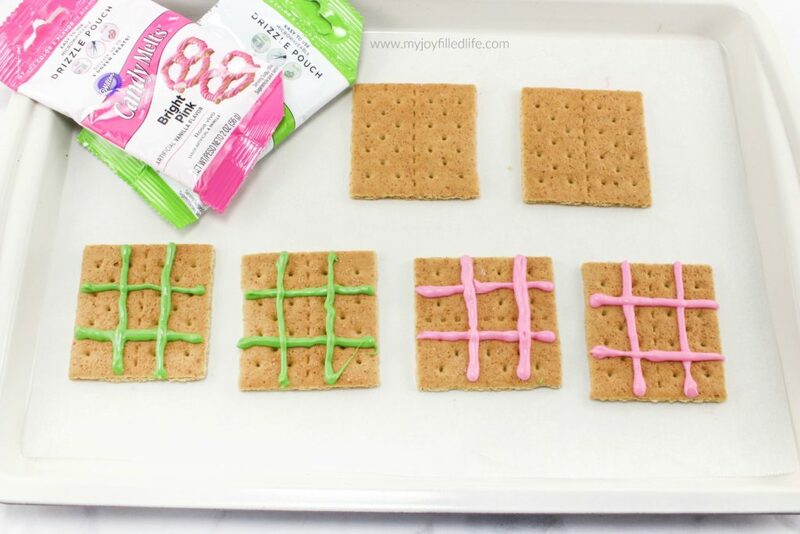 With some candy melts (or you could use frosting in a tube), you can transfer a graham cracker into a tic tac toe game board. 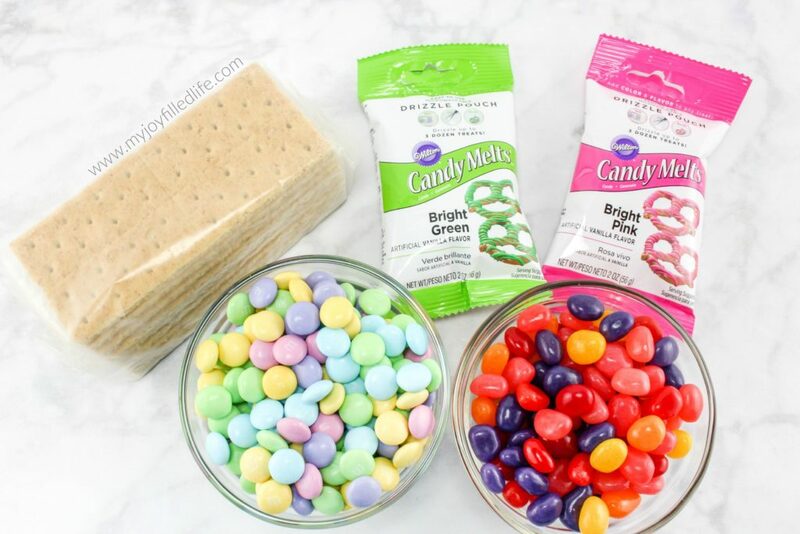 Grab an opponent, pick your jelly bean or M&M colors, and play with your food! That’s it; pretty simple. 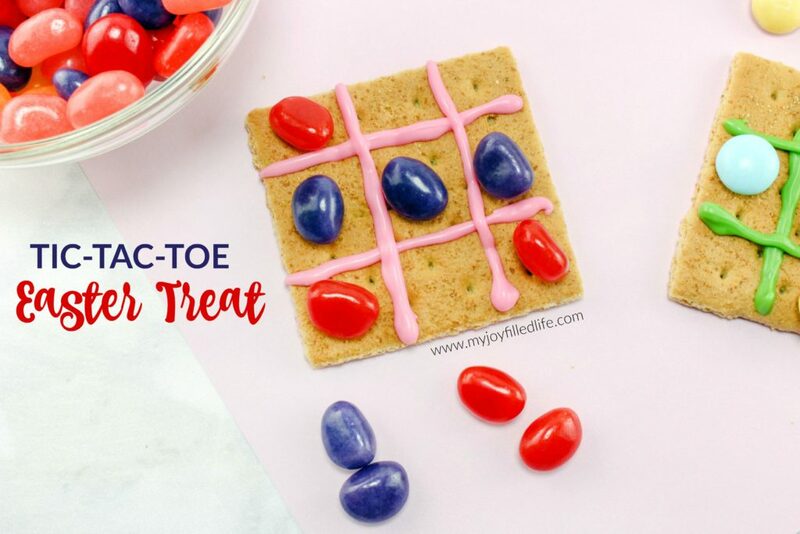 A fun game and a yummy treat, all in one!